How Would You Change Safari? You are here: Home » Safari » How Would You Change Safari? 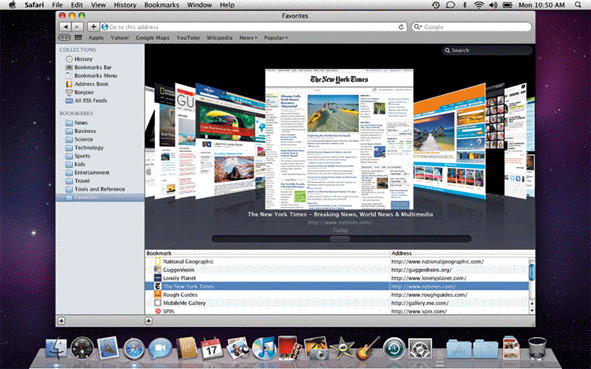 How would you improve the desktop version of Safari web browser? Who cares. We have an abundance of browsers to choose from. Chrome = New Safari. Faster, Stronger, Better! They should ditch crappy Windows version. They should grow some balls and add character to that hideousness. Safari doesn’t stand for anything! It’s basically the IE of Mac OS X, and it’s an insult that they think Windows users may want to actually go out of their way to install this abhorrent piece of crap. It may have quite a few strong points, but it’s just so badly delivered… Chrome beats it in pretty much everything, and Chrome is not particularly bright itself!